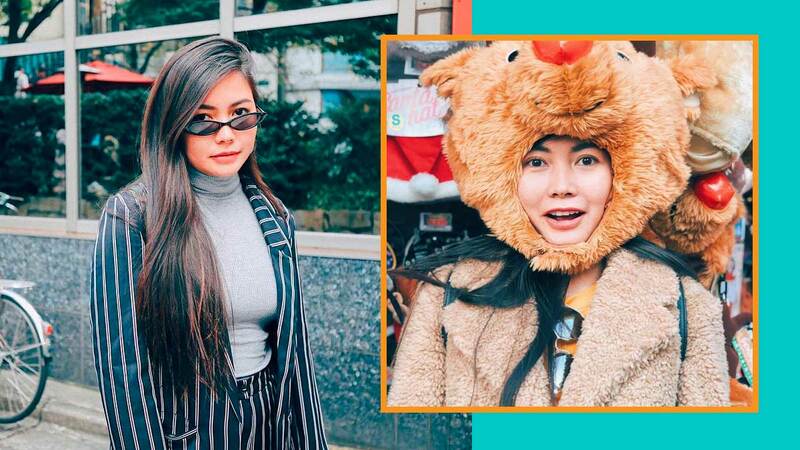 Apart from her killer music, Yeng's outfits should definitely be on your radar! Doesn't this look like the perfect autumn coat? Here she is wearing the same shoes in her previous outfit. We think they totes compliment her tiny backpack and sunglasses, don't you think? So gorgeous, and totally in theme with her other outfits! We can't wait to see what other stylish OOTDs she has up her sleeve!